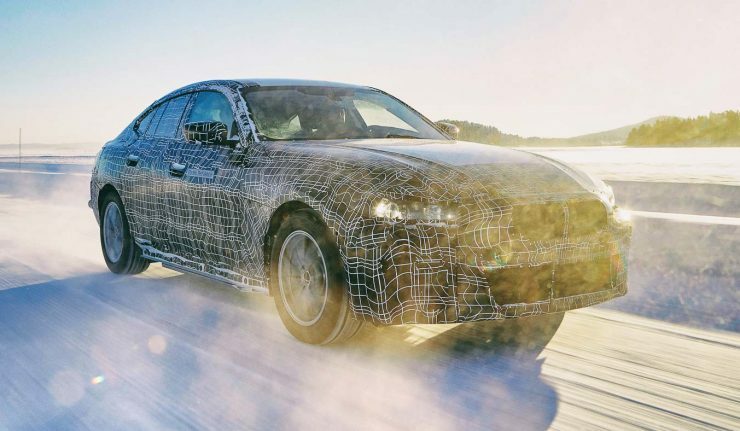 The charge towards electrification is getting more aggressive among European marques and BMW is not keen on falling behind as they’ve just released images of the new i4 going through its paces in the frozen end of Sweden. 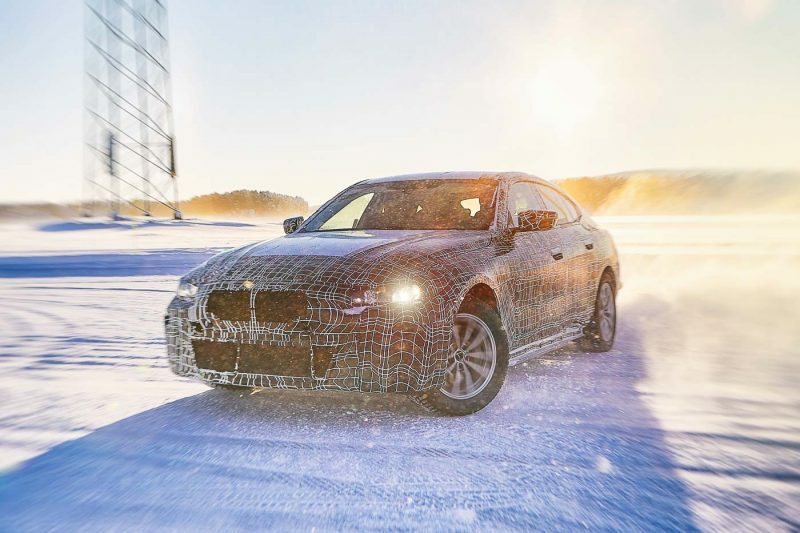 The tests, located in the Arctic Circle, provides the ideal requirements for the electric motors, high-voltage batteries and the BMW eDrive system as well as the suspension to prove their endurance and durability. The four-door coupe BMW i4 utilises the fifth-generation BMW eDrive Technology with over 600 km of pure electric driving range. Not only that, it’s capable of a four second 0 to 100 km/h time! Furthermore, the car is equipped with the latest connectivity features and designed for Level 3 automated driving. The BMW Group’s new technology flagship will be produced at the BMW Dingolfing plant as from 2021.